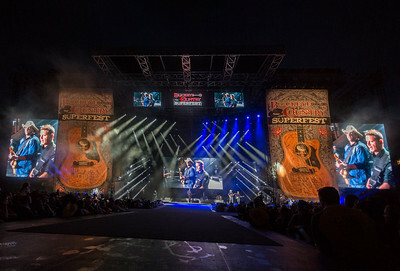 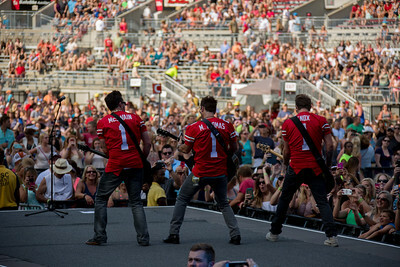 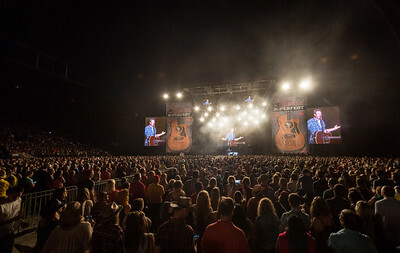 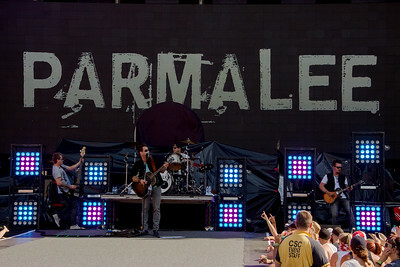 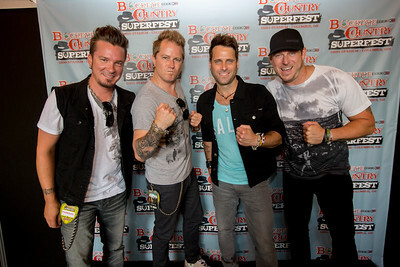 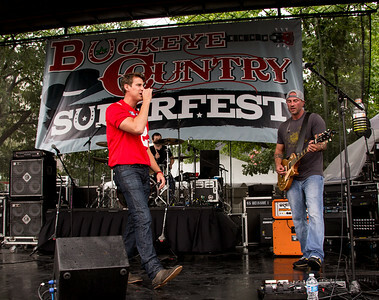 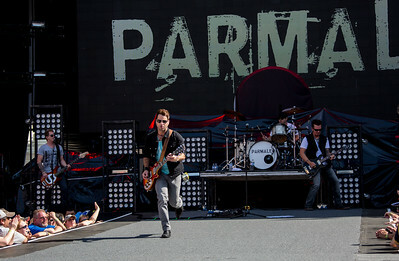 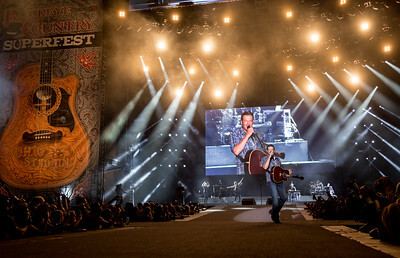 Parmalee performs during the Buckeye Country Superfest on June 20-21 2015 in Columbus Ohio. 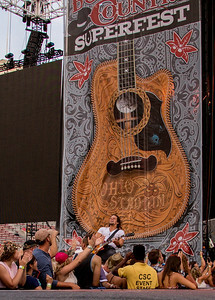 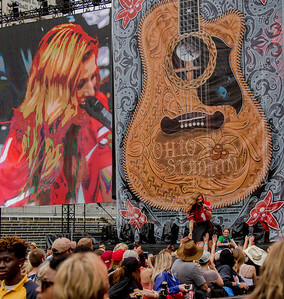 Clarke Manson performs during the Buckeye Country Superfest on June 20-21 2015 in Columbus Ohio. 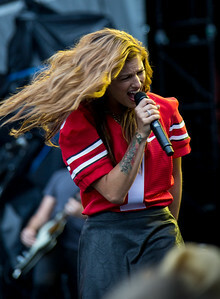 Cassadee Pope performs during the Buckeye Country Superfest on June 20-21 2015 in Columbus Ohio. 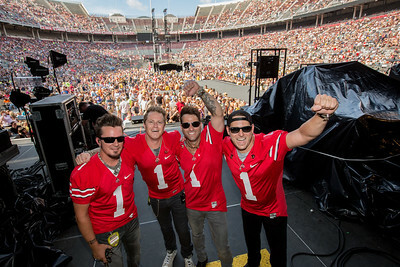 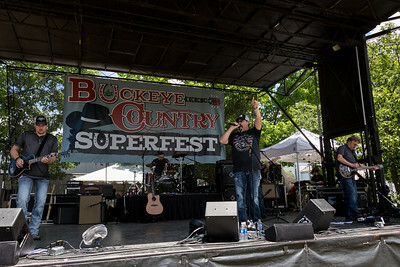 performs during the Buckeye Country Superfest on June 20-21 2015 in Columbus Ohio. 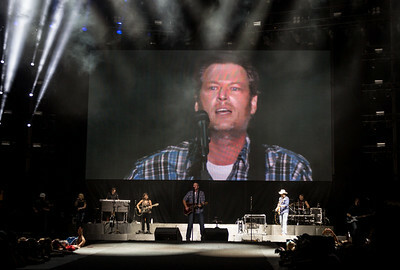 Blake Shelton performs during the Buckeye Country Superfest on June 20-21 2015 in Columbus Ohio. 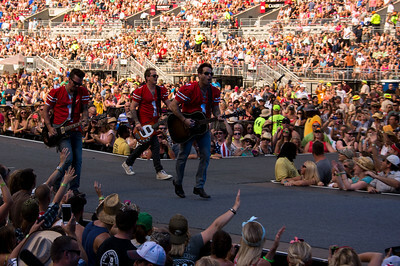 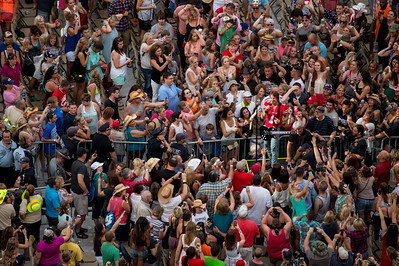 Crossroad Station performs during the Buckeye Country Superfest on June 20-21 2015 in Columbus Ohio. 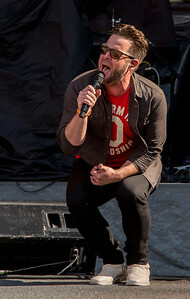 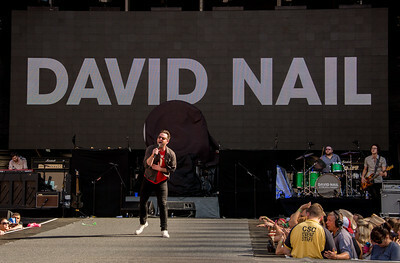 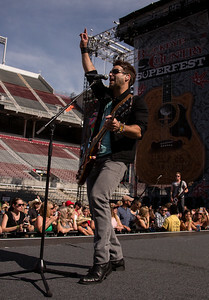 David Nail performs during the Buckeye Country Superfest on June 20-21 2015 in Columbus Ohio. 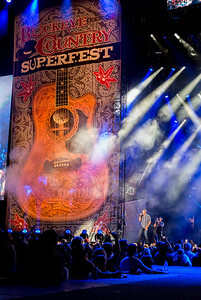 Cole and Swindell performs during the Buckeye Country Superfest on June 20-21 2015 in Columbus Ohio. 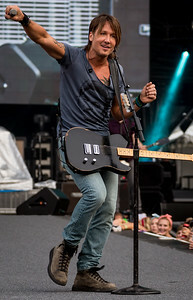 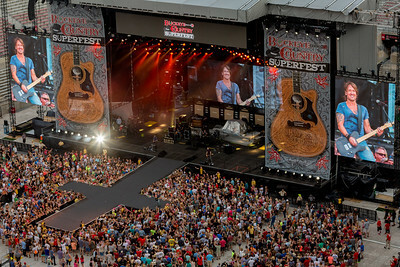 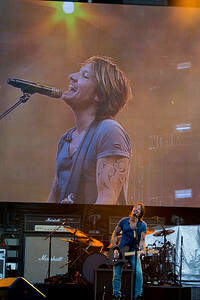 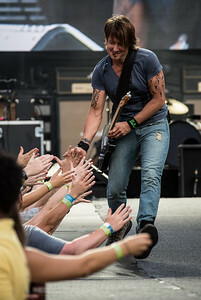 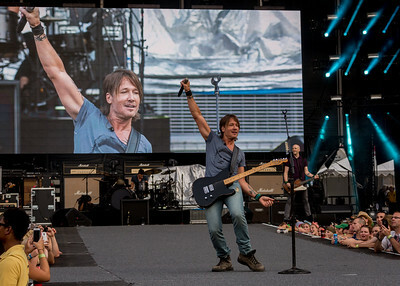 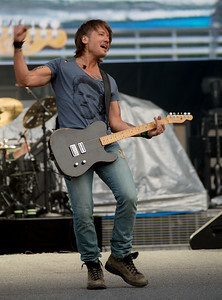 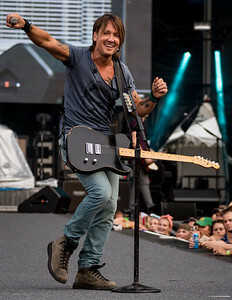 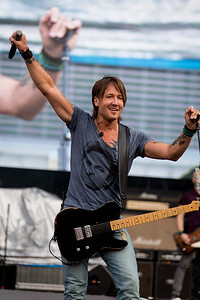 Keith Urban performs during the Buckeye Country Superfest on June 20-21 2015 in Columbus Ohio. 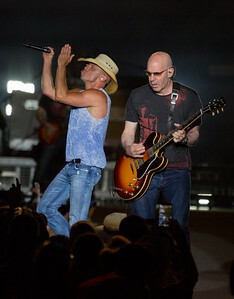 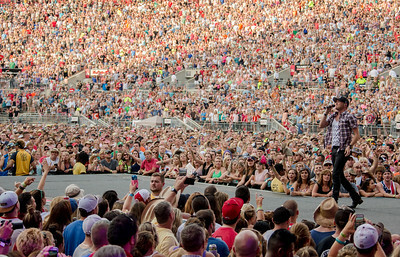 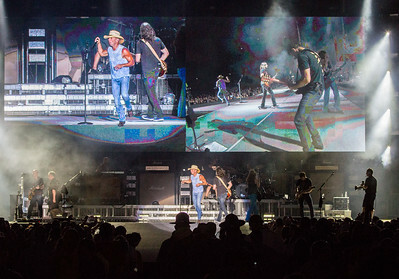 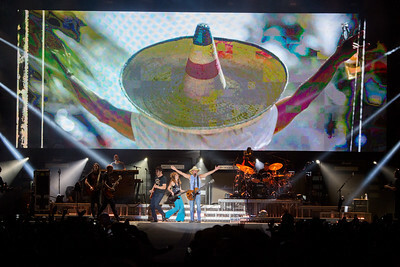 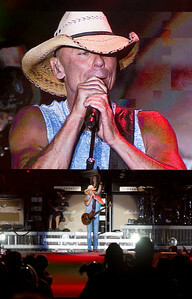 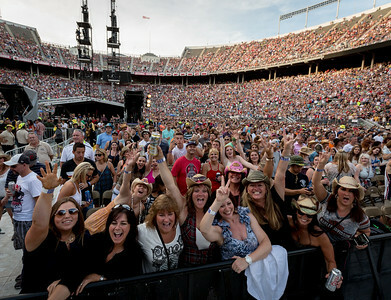 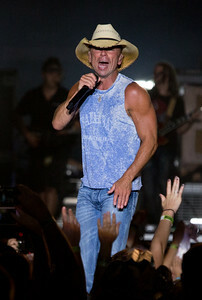 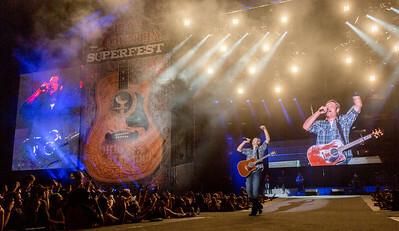 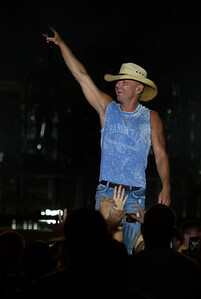 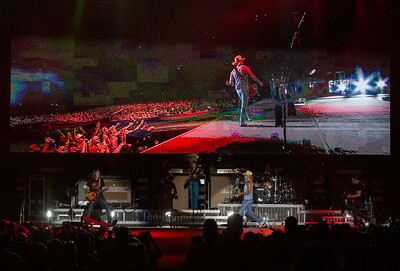 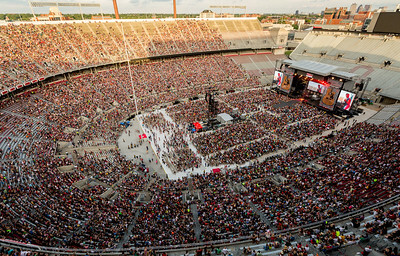 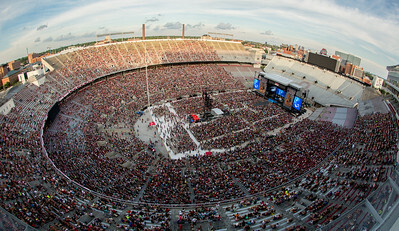 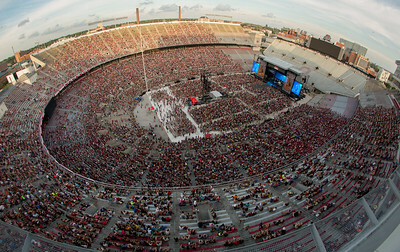 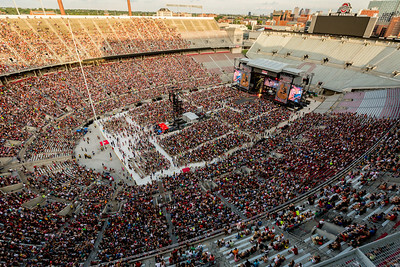 Kenny Chesney performs during the Buckeye Country Superfest on June 20-21 2015 in Columbus Ohio.